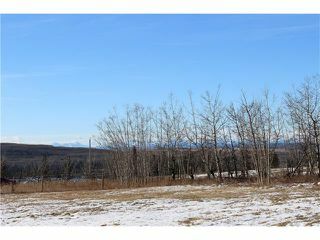 Tucked away on the west edge of the desirable community of Springbank Hill, sits a private 2 acre property filled with mature trees and stunning views of the Rocky Mountains. 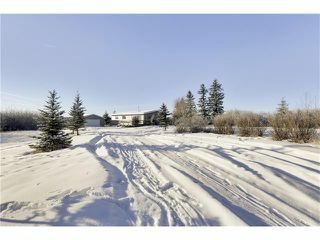 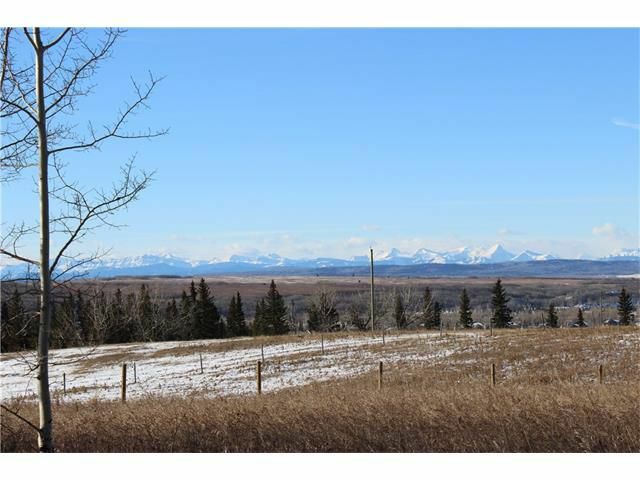 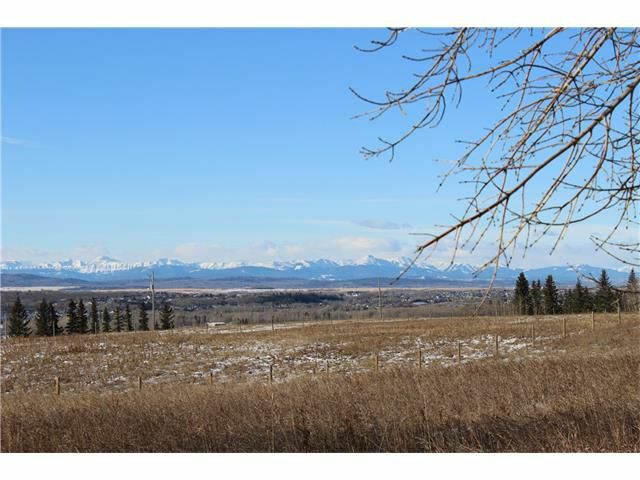 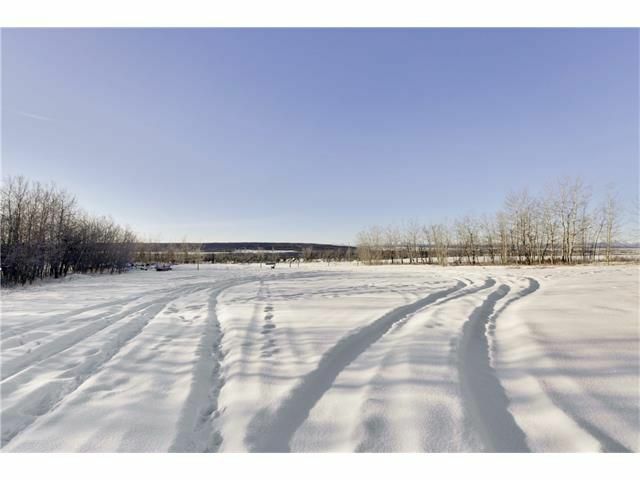 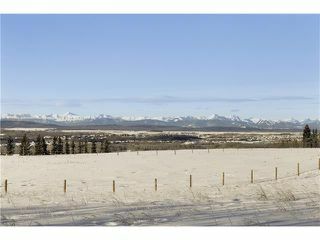 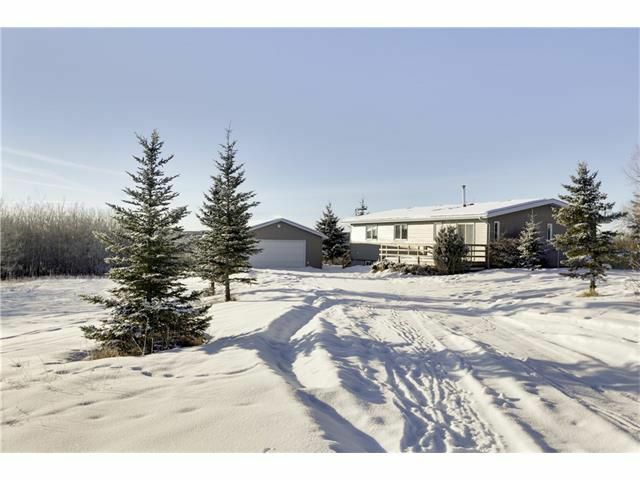 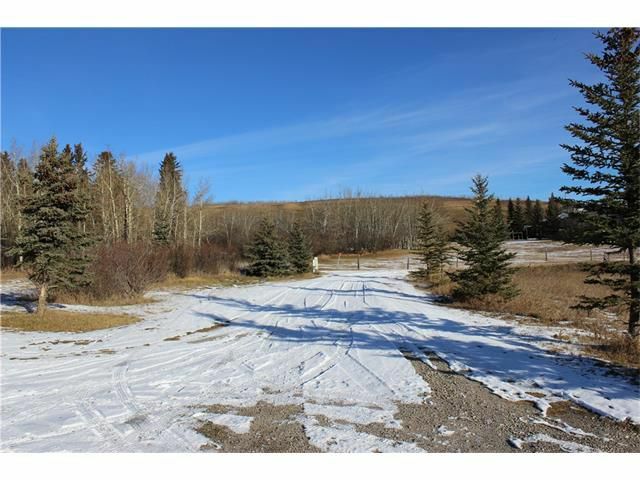 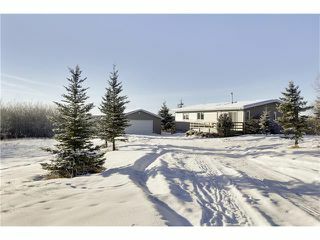 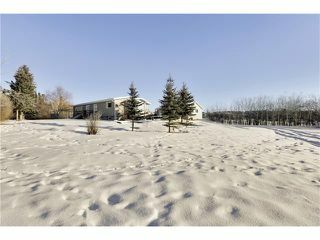 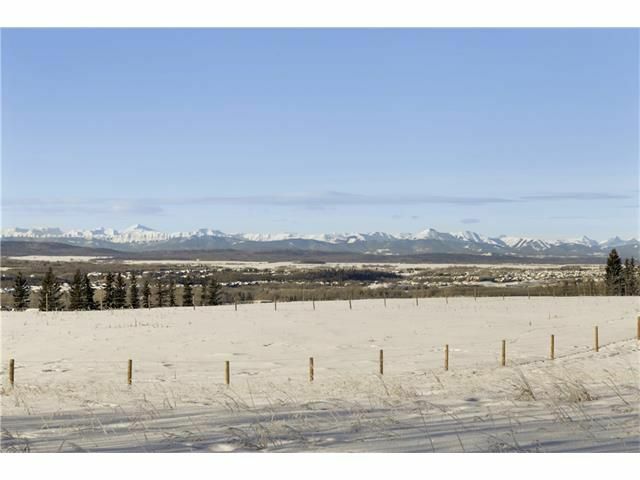 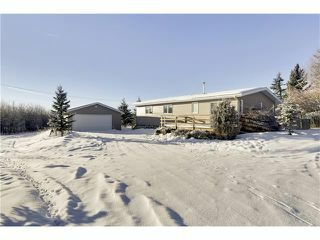 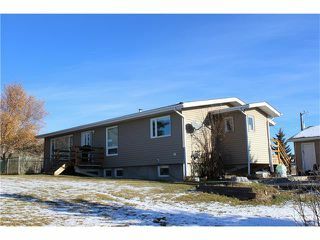 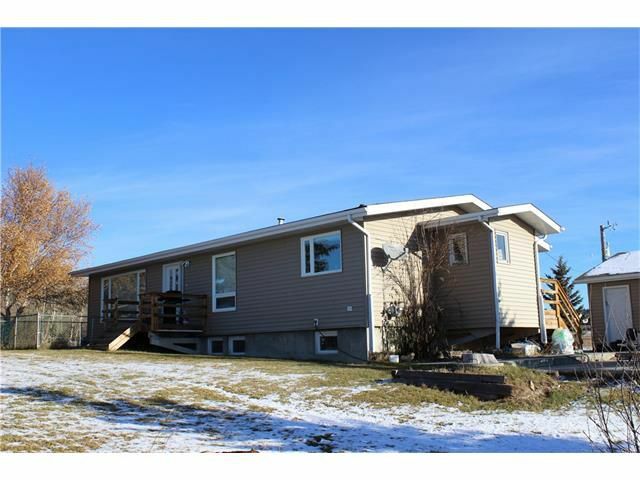 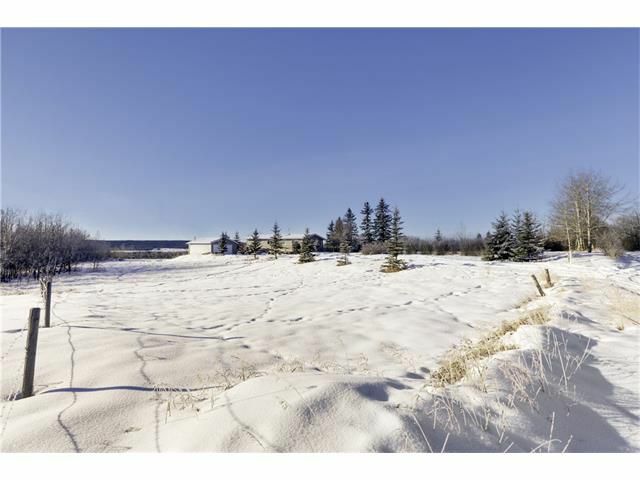 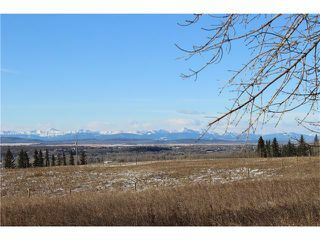 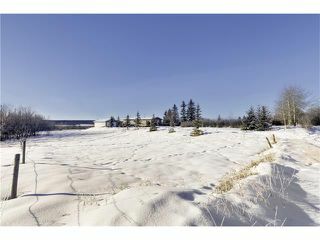 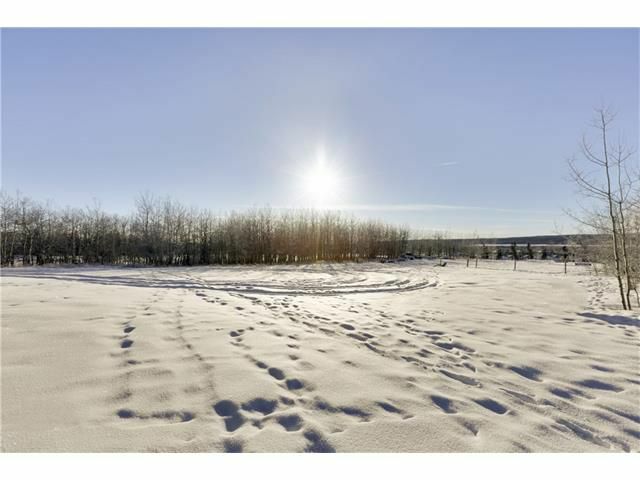 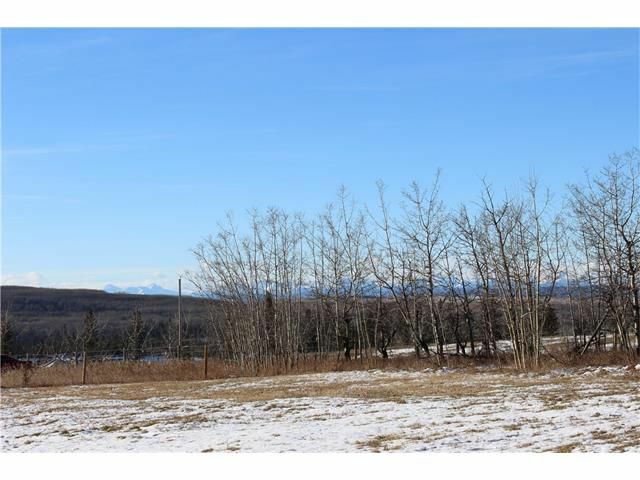 A wonderful opportunity to own an acreage inside the Calgary city limits and build your dream home. 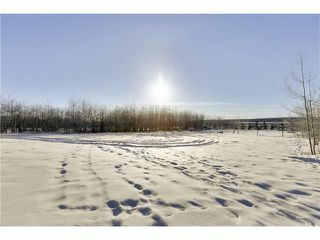 Excellent sunlight exposure and tranquil views offer limitless design options. 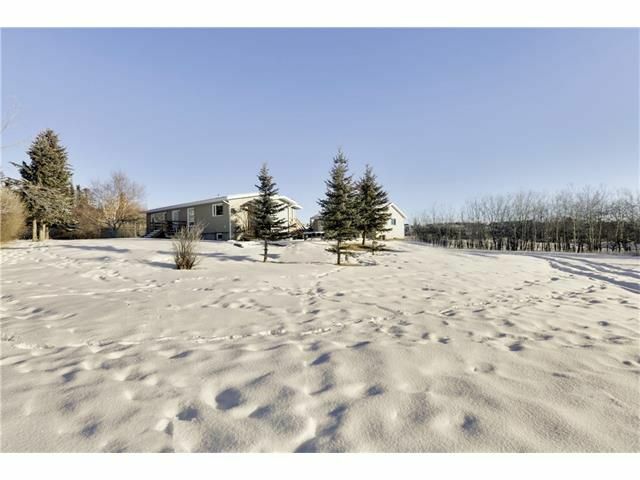 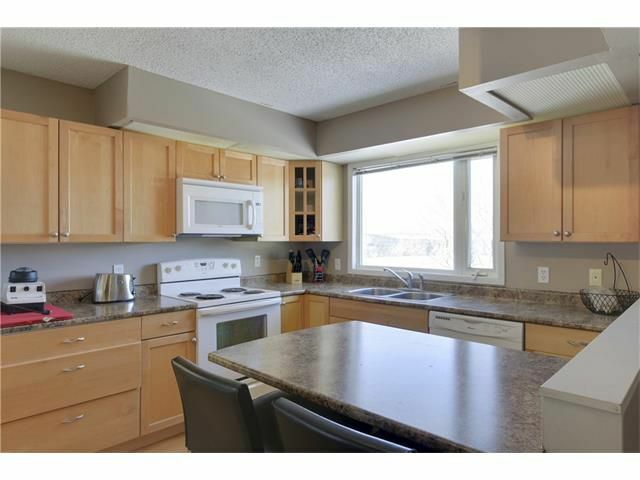 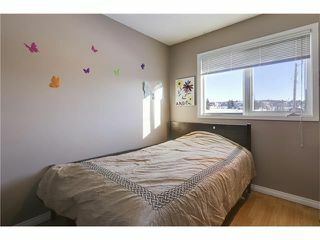 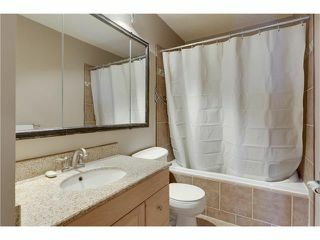 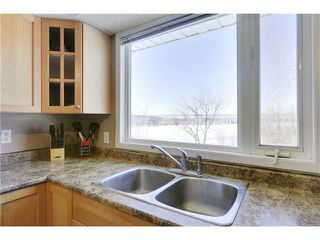 The current structure is a raised bungalow on a gentle slope, with 3bds and 2 1/2baths and a full unfinished basement. 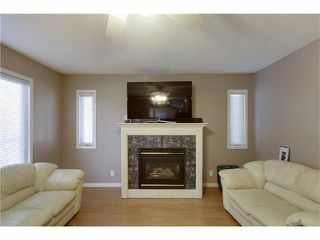 There is also an oversized detached 2 car garage. 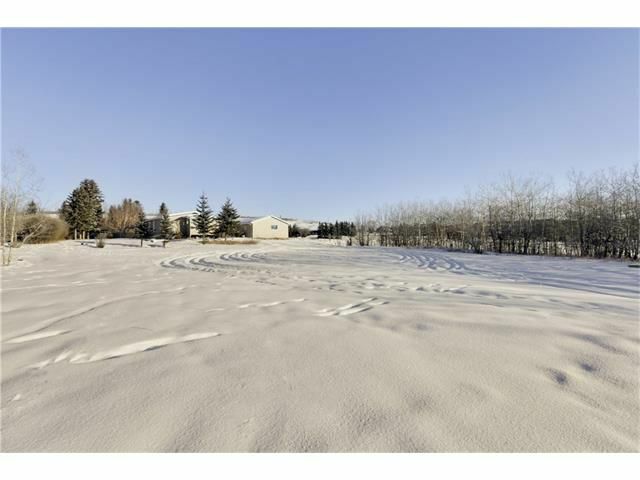 This property offers a unique opportunity to live in a stunning acreage setting, while being ideally situated to major commuting routes and all shopping and amenities. SOLD by Steven Hill and Jaqueline Thorogood - Luxury Calgary Realtor - Sotheby's International Realty Canada. 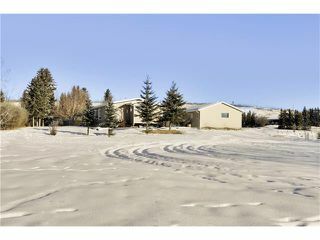 Please contact Steven Hill for more details!